Acoustic guitars come a dime a dozen, but all of them are not created equally. If you are in the market for one, it can be difficult to determine which one to purchase. Instead of wasting money on one that will not meet all of your needs and wants, you should be very careful when making your selection. 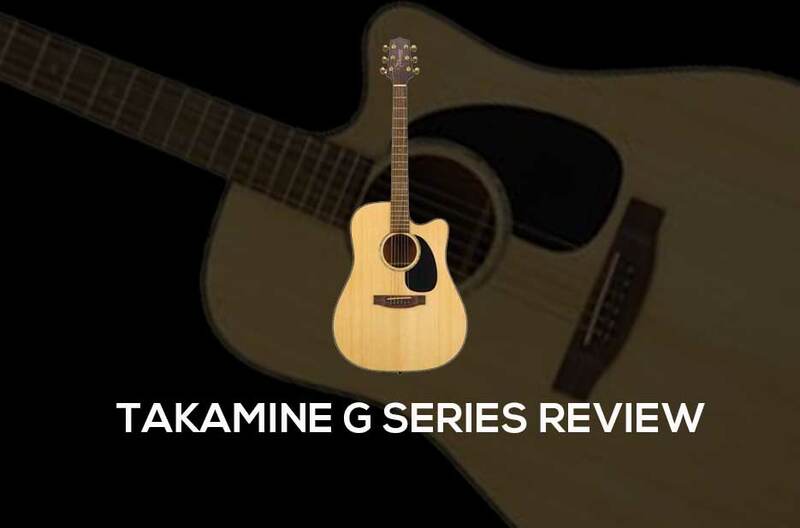 Consider this review of the Takamine G series when you are trying to make a choice. There are many guitars in the G series, and the good thing is that they cover a fairly large price range. You can find one for as low as $200 or as high as $900. This means that people with all types of budgets should be able to find one that they find affordable. While you may be able to find guitars of other brands at a cheaper price, they will not offer the quality that is provided by Takamine. 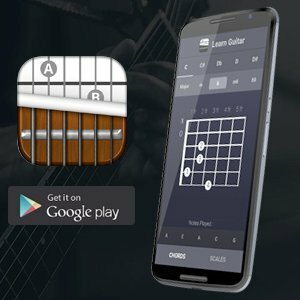 You should also keep in mind that these guitars do not come with a case, which means you will need to purchase one separately. Make sure to factor this in when you are setting your spending limit. If you are looking for a guitar that offers exquisite clarity and loudness, this is certainly something you will find here. Each product in the G series offers nothing less than the best possible sound available. The vibrations produced by these guitars give them an edge over the competition because of the lightweight wood that is used in production. 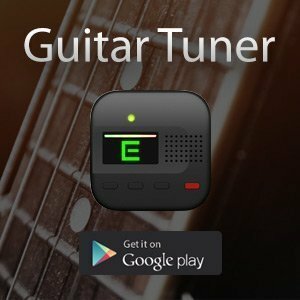 This also contributes to the smooth, rich tone that emits when it is played. One problem that people have with these guitars is the fact that they do not have a ton of bass. For those who are seeking a booming, loud experience, they will not be very satisfied. On the flip side, if you like playing music that does not rely heavily on a bass line, you should be pleased with these guitars. When people purchase guitars, they want to have them for years to come. There is nothing like paying a fortune for an instrument and having it become useless within a year or two. Buying any guitar in the G series means that you will not have to make another purchase for quite some time. Taking into account the fact that the units are moderately inexpensive, you will certainly get what you paid for and then some. With that said, some of the hardware that the unit is fitted with is not as durable as most would like. It is quite cheap and is not likely to last for the life of the guitar. The nice thing is that these can be replaced easily, so all is not lost. These are very inexpensive, so you will not have to make a huge investment to give your unit a boost. As was noted above, these are made of soft wood, so they are lightweight and easy to carry around. The downside of this is the fact that it is easily dented when it is not inside a case. In a short time, it may sustain a worn and distressed. This can be a good or bad thing, but that depends on the user’s individual preferences. With all of the acoustic guitars that are currently available, trying to choose one can turn out to be quite a task. Instead of wracking your brain and spending a wealth of time trying to figure out what to do, consider investing a little money to see if the G series is the right option for you.